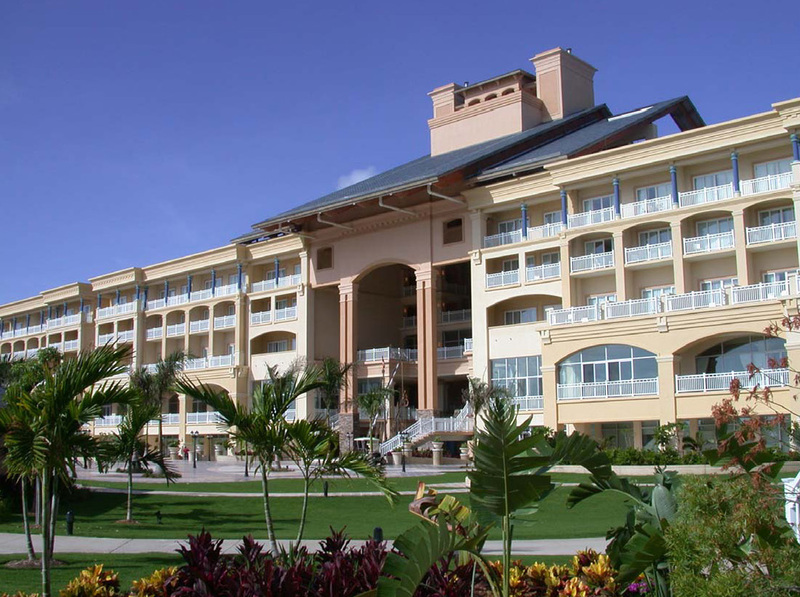 Designed adjacent to an existing golf course, this major hotel complex has become the largest hotel destination in St. Kitts and a testament to international collaboration. 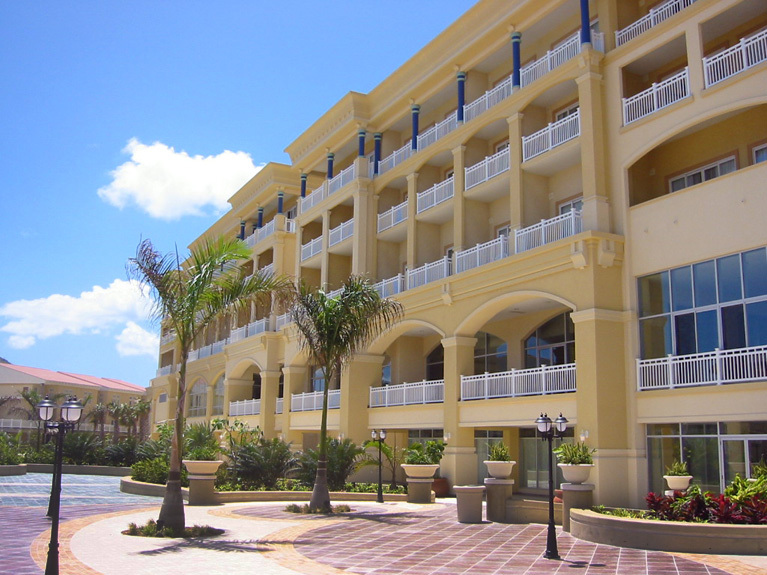 A significant site, the resort complex has successfully become the island’s largest employer and a dynamic attraction for visitors to the Caribbean. Offering a wide range of services and amenities beyond the hotel, this destination facility includes a casino, multiple restaurants, golf course and club house. Working from our offices in Toronto, Turner Fleischer’s scope of work included the resort, a new ten-hole golf course, restaurants, the casino and spa as well as three-storey villas. The design was inspired by its stunning setting, allowing guestrooms and facilities to maximize views and opportunities use outdoor space. A truly international collaboration between Canada and St. Kitts, TF managed the site from our Canadian office, and used our expertise to incorporate Canada based Royal Plastics and their plastic building system.